Kippure Estate is Ireland’s top provider of Leaving Cert Geography school trips, and we are now pleased to be offering programmes for Junior Cycle Geography students. Our field study instructors help students gain the experience in sampling, surveying, measuring, sketching, data collection and analysis needed to gain these life skills through exciting field work which is becoming a major element of the school curricula. 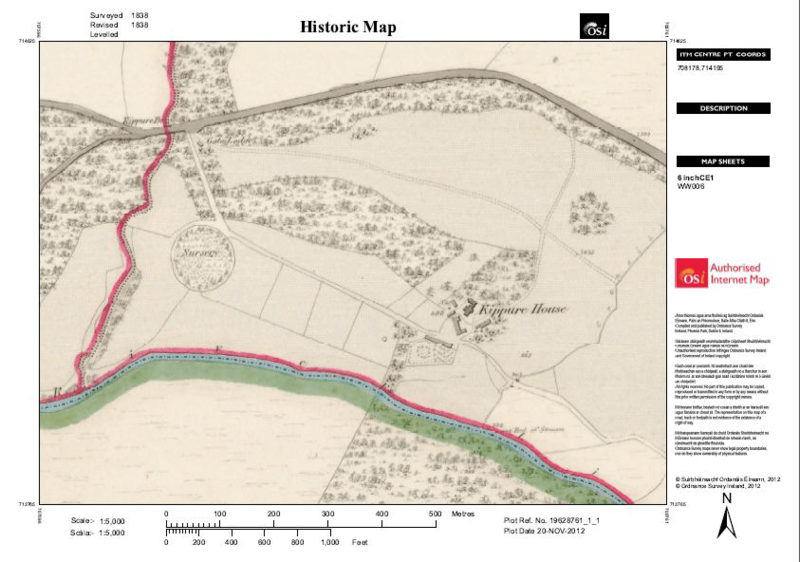 Our new Junior Cycle Geography study is based on map resources of Kippure Estate over the centuries. Resources include photographs and old maps of the area. These activities are all in preparation for the construction of a map towards the end of the day. Students will depart with the aim of presenting a report (in any form, written, oral, poster etc) back in their school classroom. Education trips at Kippure Estate are very adaptable to your requirements. Upon booking, links to resources will be provided to the teacher or leader to prepare the students for their geography field day. We are offering this three hour programme for €20 per student. Maximum instructor to student ratio is 1:15. If you have any questions or would like to book a Junior Cycle Geography field trip please call 01-4583873 or email eco@kippure.com.